What it is: Queen Anne–based Marx Foods staffers taste as many as 75 Washington products each month, hand-selecting three treats for subscribers in their Washington state monthly subscription box. What’s included: Everything from caramel sauce and innovative jams to artisanal oils, seasonings for the grill and cocktail bitters, plus tips on how to use them. Why you need it: To expand your culinary horizons, the umami sampler—shiitake mushroom powder, extract of salted anchovies and a tube of tomato-based paste—adds depth and flavor to everyday dishes. Cost: One month, $39; three months, $119; six months, $234; 12 months, $456. Occasional themed boxes are available on the website, not by subscription. What it is: An exclusive importer and online retailer dedicated to Champagne from growers of the grape, which means that owners Bryan and Abigail Maletis have relationships with the families who actually tend the vines and make the bubbly. 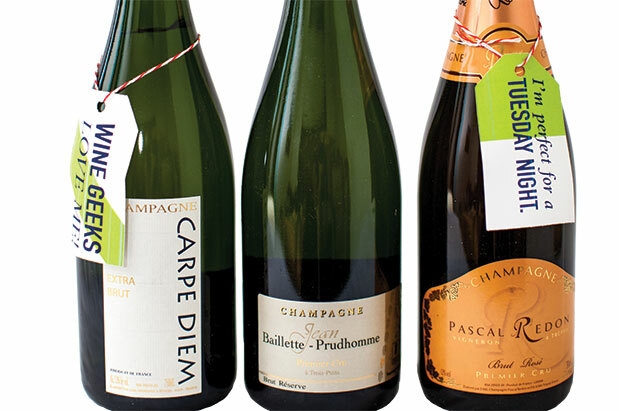 What’s included: Champagne and tasting notes for delivery or pick up at its Lower Queen Anne warehouse. 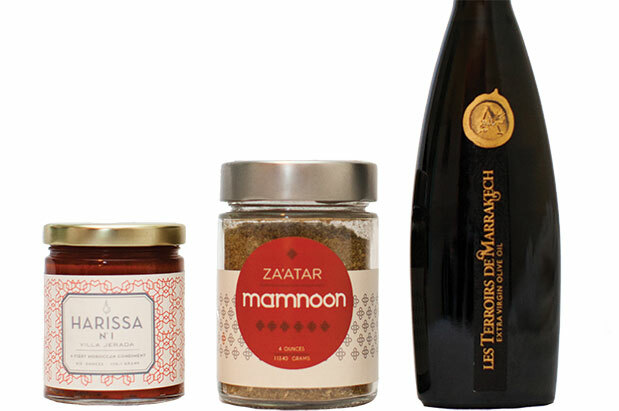 Goodies that complement Champagne, such as truffle salt, are also snuck in. Why you need it: You’ll be the envy of your wine snob friends, especially with invitations to underground Fat Cork parties and free private tastings. (Nonmembers: Taste for free before you join, last Saturday of the month, 1–5 p.m.; details at fatcork.com). Cost: Three tiers of subscriptions, which are delivered every other month: two bottles, $99; three bottles, $159; or six bottles, $298. What it is: Conduit. Fonte. Herkimer. 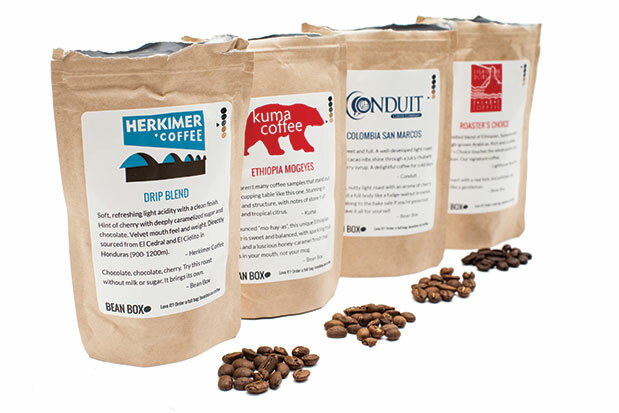 Think of Fremont-based Bean Box as a tour of Seattle’s top 20 small-batch coffee roasters, delivered fresh according to your taste buds. What’s included: Eight ounces of four local whole bean coffee roasts (two ounces each)—blends and single-origin coffees—along with tasting notes, roaster profiles, brewing tips and a seasonal truffle from Seattle Chocolates. Why you need this: Coffee is shipped within 48 hours of roasting, so you’ll never have a bitter cup of joe again. Cost: $20 a month; $18 a month for six months prepaid ($108); $17 a month for one year prepaid ($204). Or, opt for Coffee of the Month club ($20 per month; or $34 for twice a month) for 12 ounces of one new whole bean roast a month. What’s included: From five to seven artisanal chocolate bars per month. Why you need this: Because chocolate is good for you. Cost: $35 a month. Too much chocolate? 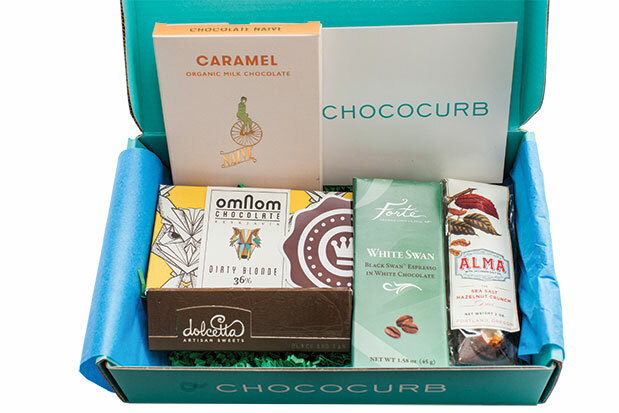 Start with Chococurb Mini, a box of three bars starting at $20 a month.